Beautiful ranch home! Covered front porch! 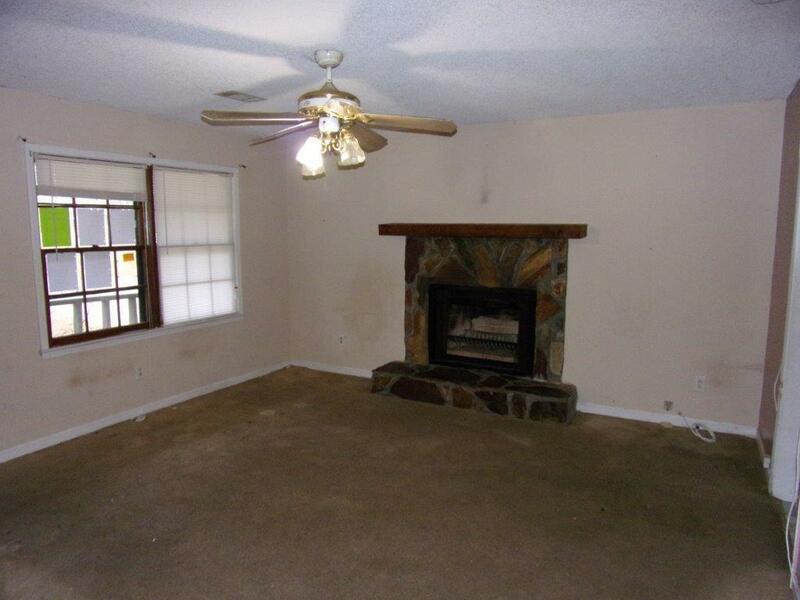 Spacious living room with stone fireplace! 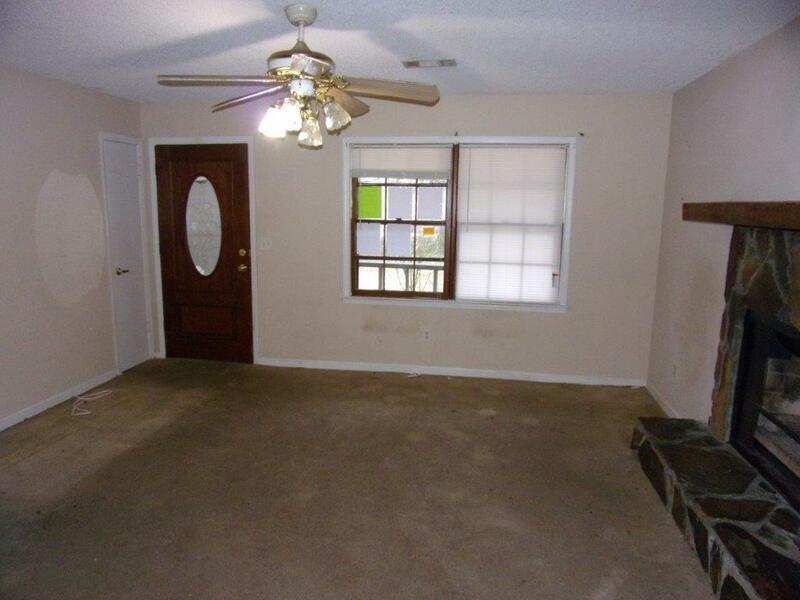 Kitchen features an abundance of stained cabinets, plenty of counter space, and room for breakfast/dining table! 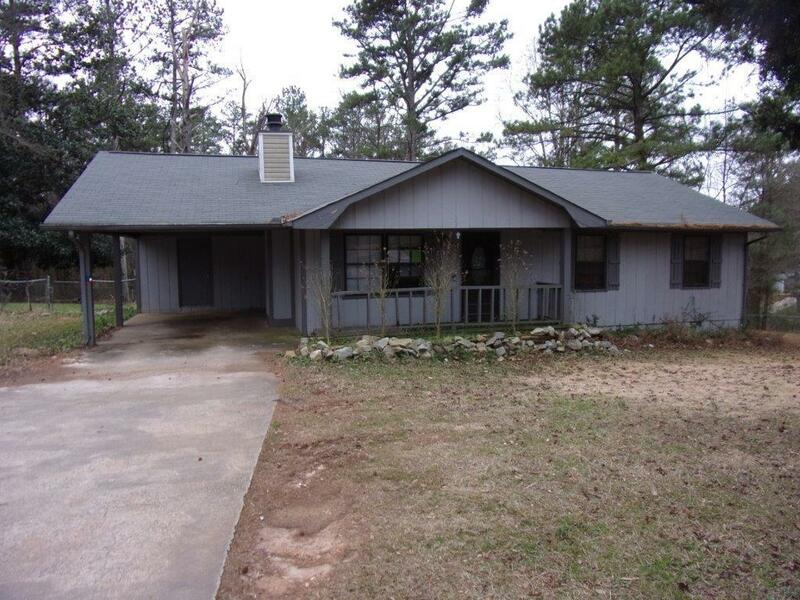 Three spacious bedrooms and two full bathrooms! Rear deck overlooks fenced backyard! A must see! Submit your offer today! 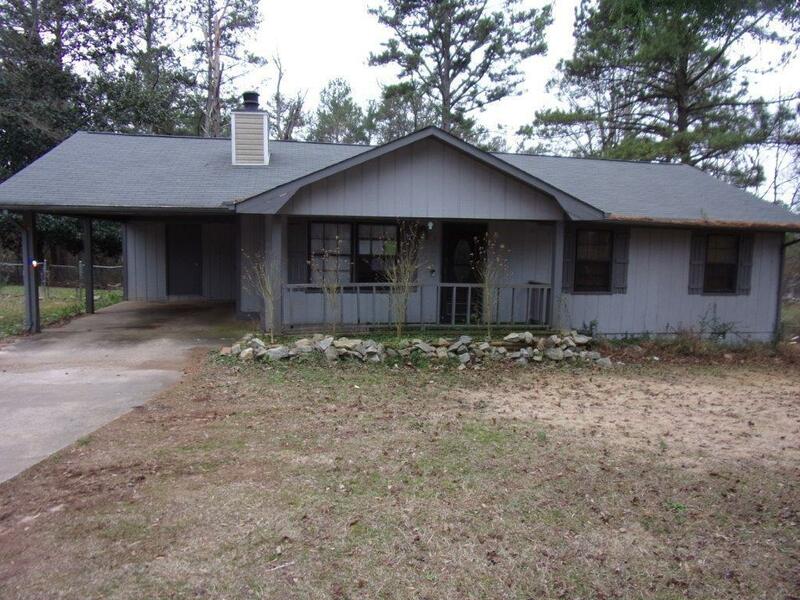 Sold by Rcm National Realty.